The Tamashii Nations World Tour started today in New York City. It was the equivalent of an oversized San Diego Comic Con booth featuring all of Tamashii Nations products on display, but just them in a cornered off area of Grand Central Station in NYC. We are taking a closer look with refined and curated key images. What’s inside won’t be all of the images from the event, just some besties. To check out all the images from the event as they came in live, you can visit our original story. Read on to check out key shots for Pacific Rim, Naruto, Mega Man and the Dragonball promotional displays of Goku and Shenron! Here we have the Good Smile Company display from Toy Fair 2017. Included were lots of Nendoroids (Overwatch included), some Figma, TMNT Statues and more. Read on to check out the photos. We’ll update with a breakdown later on. 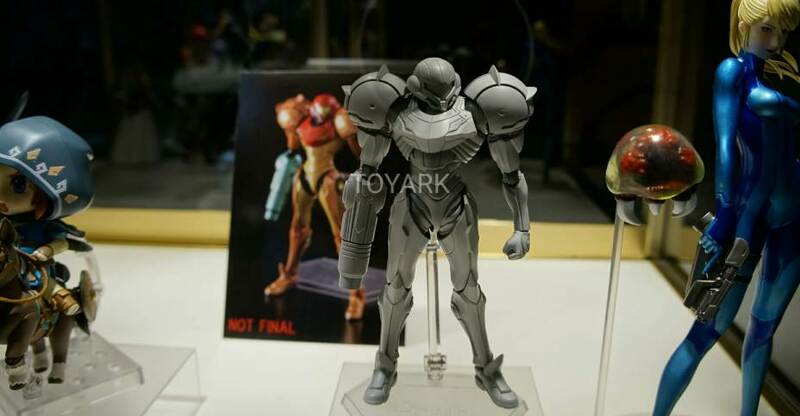 There were a few other items at the Tamashii Nations booth during San Diego Comic-Con 2015. In here, you can find images of Sailor Moon, Naruto and Super Mario SH Figuarts. Bluefin Tamashii Nations has released images and info for two upcoming releases. They have the Tamashii Burning Flame Effect as well as a S.H. Figuarts Naruto figure. Both are set to debut in August. The Flame Effect will cost $21.99 , while Naruto will sell for $39.99. 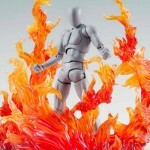 Heat up your advanced figure collection with the all new Tamashii Effect- Burning Flame (Red or Blue Ver.)! These translucent effect parts are rendered in exquisite detail, and are articulated in order to adapt to a variety of figure poses and intense action sequences. The flame parts can also be separated for scattered burning effects. Figures and display stands sold separately. At last, one of the most requested characters in Tamashii Nations’ surveys finally takes his rightful place in the S.H.Figuarts series. Naruto, as he appears in the “Naruto: Shippuden” animated series, will finally be portrayed as an action figure with intricate articulation to recreate the most extreme ninja action sequences. 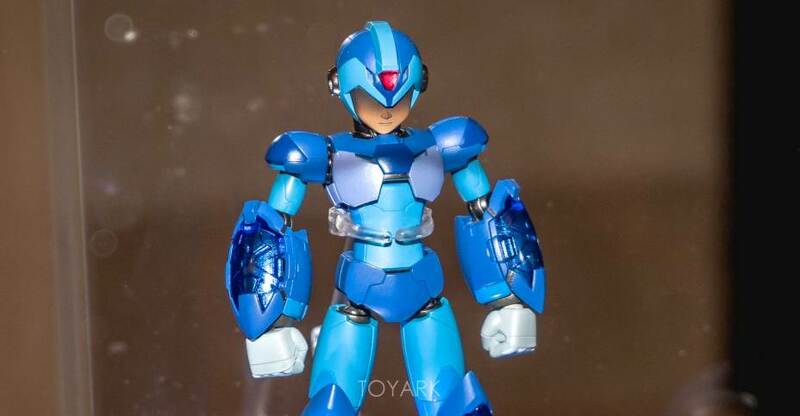 This advanced action figure also features a full-array of optional accessories, including a total of four interchangeable facial expressions for depicting a variety of character specific scenes, two kunai, Rasengan effect parts, and interchangeable hands (5 left, 6 right). Buy one or… Heck, you already know you’re going to need several. Three words: Shadow Clone Jitsu. Believe it! All times are GMT -4. The time now is 8:53 PM.